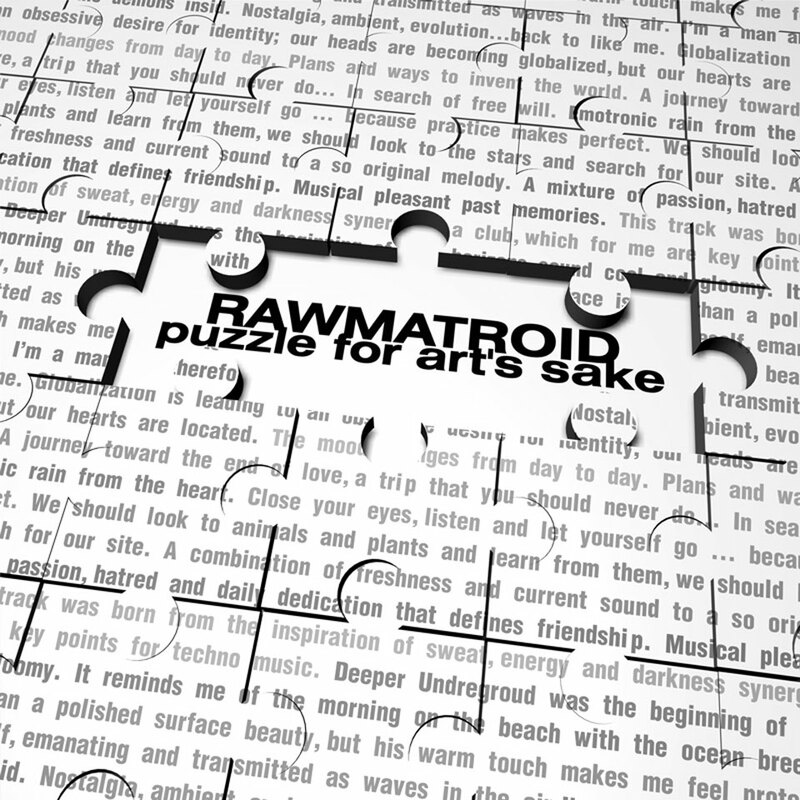 “Rawmatroid puzzle for art’s sake” is the new compilation of Rawmatroid. With this selection of tracks they want to celebrate their second anniversary. 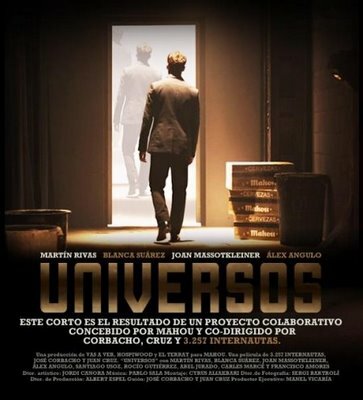 My contribution is a melodic piece of the puzzle called Aloof, a special track produced exclusively for them, with the vocal colaboration of Suite. 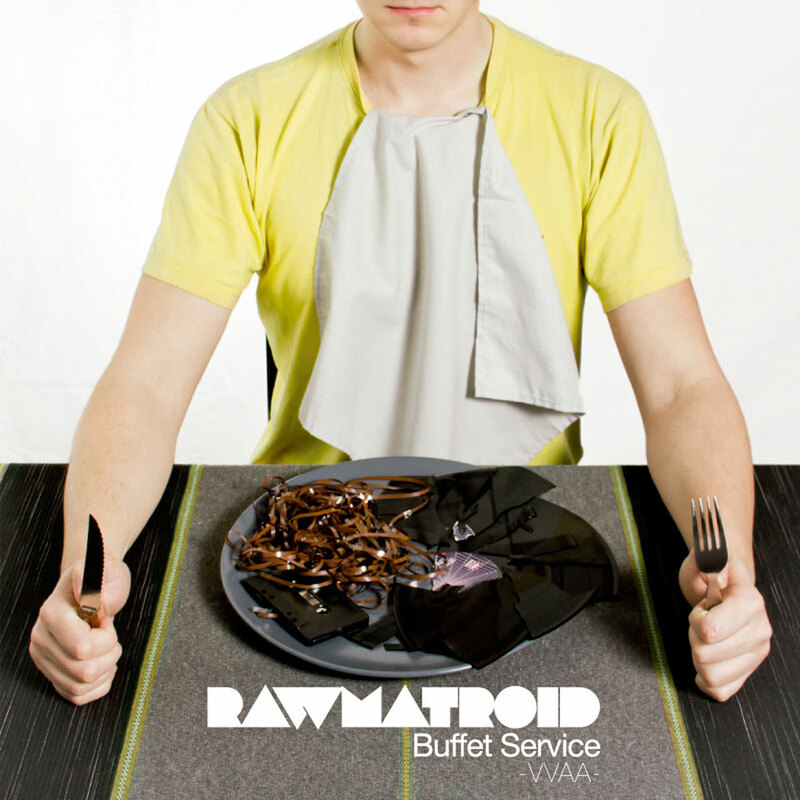 Thanks to Rawmatroid team and thanks to all producers for their work.